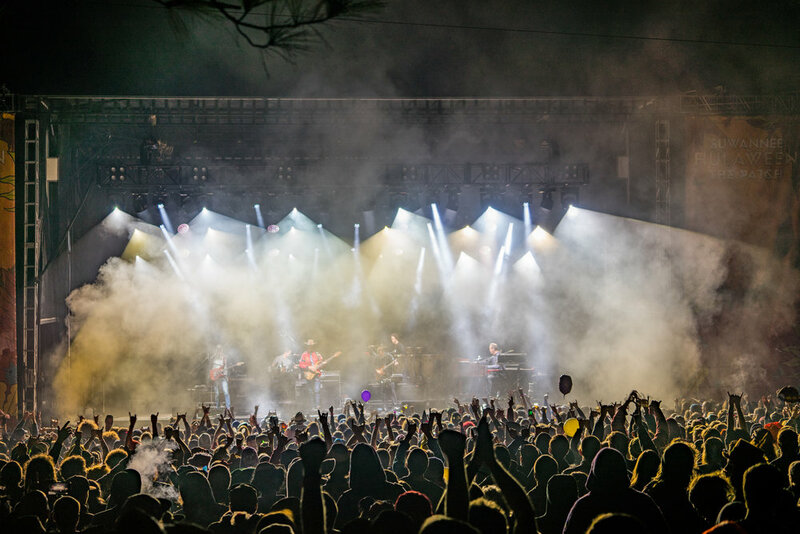 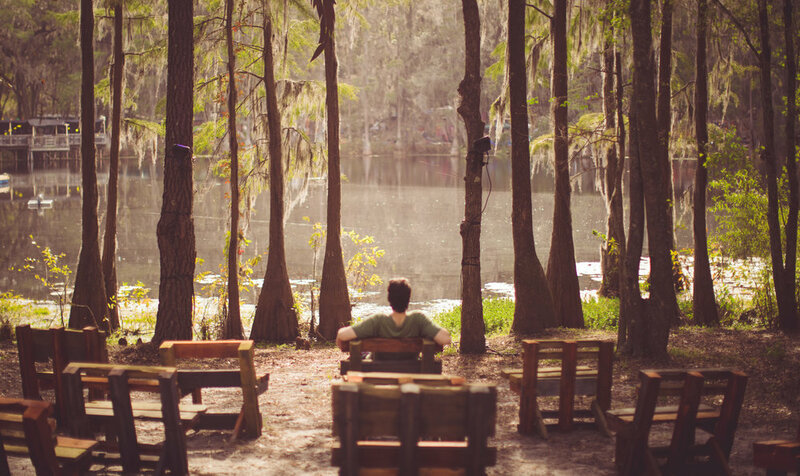 Set in the midst of 800 acres of Spanish moss-draped oak and cypress along the Suwannee River, The Spirit of the Suwannee Music Park is one of the most beautiful live music venues in the country. 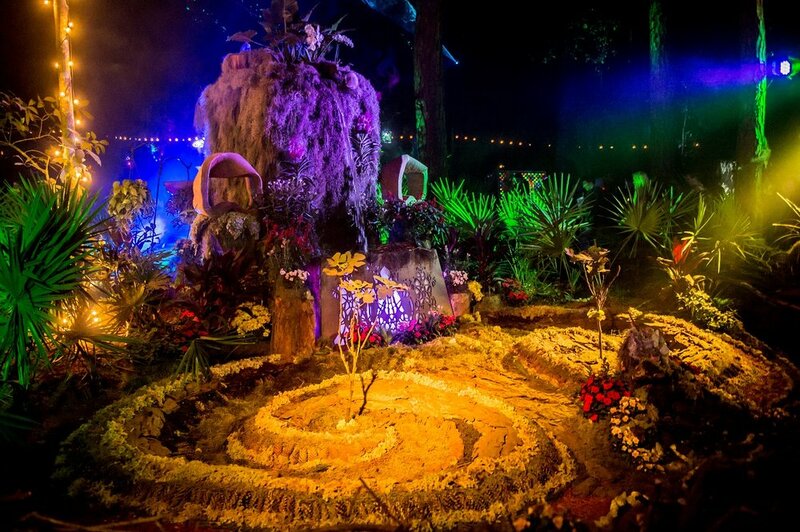 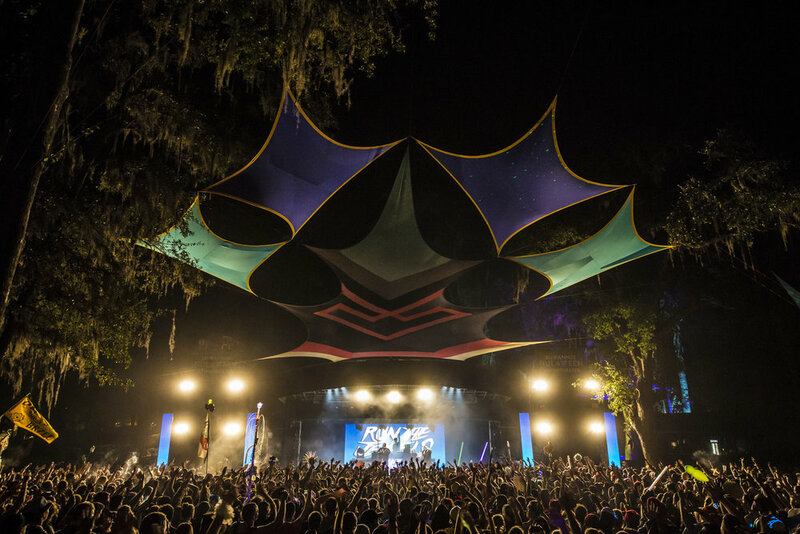 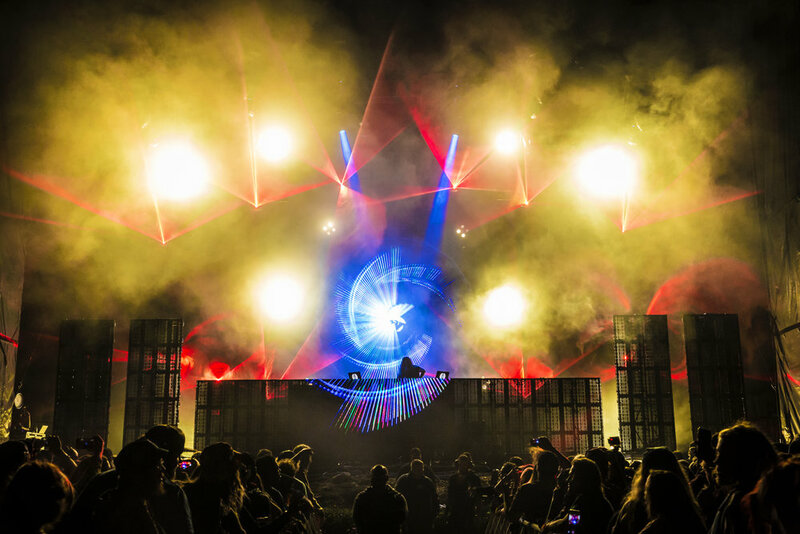 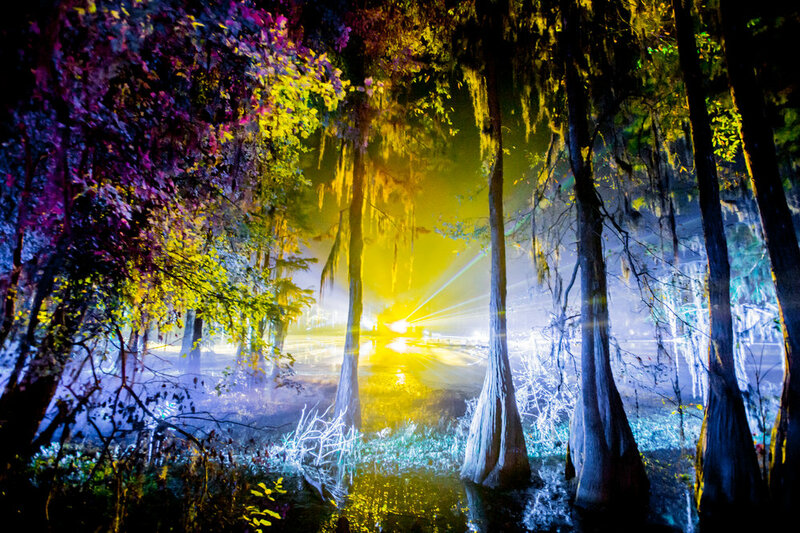 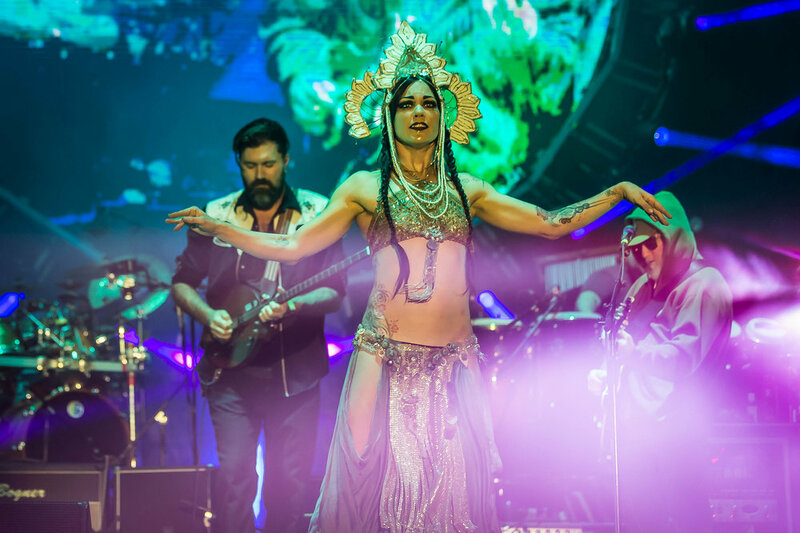 During Suwannee Hulaween, the space will once again transform into the annual rendition of the Spirit Lake, a visual arts extravaganza never before seen at The Spirit of the Suwannee Music Park. 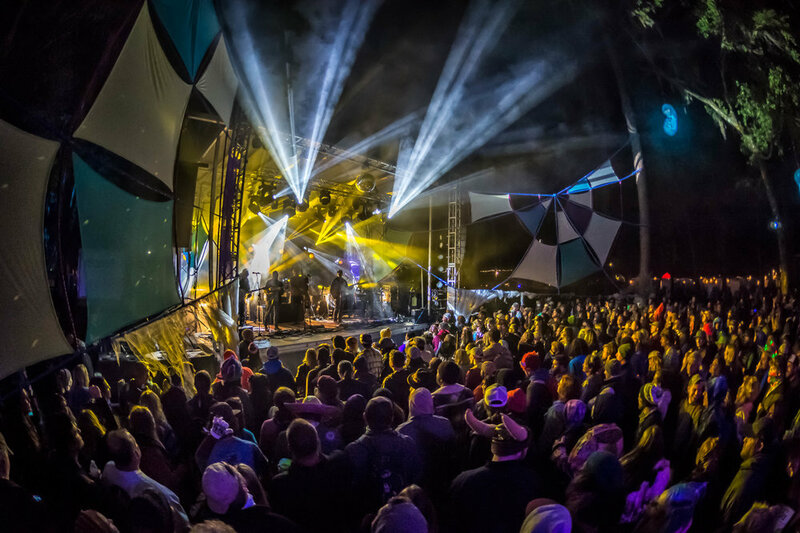 "I'm extremely thrilled and honored to have been returning as the Art Director for the Spirit Lake 2018! 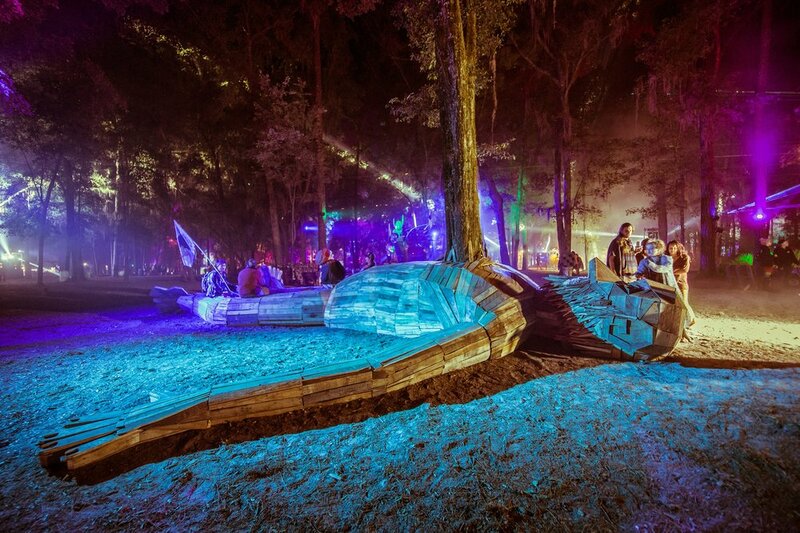 It's a very exciting project on a remarkable chunk of land. 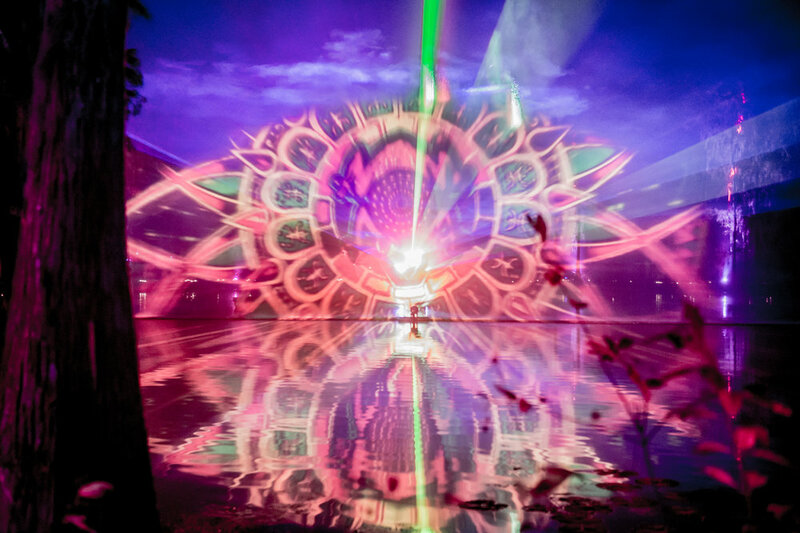 My intention is to bring the local art community together in a way that unifies us all creatively while blowing people’s minds," said Andrew Carroll. 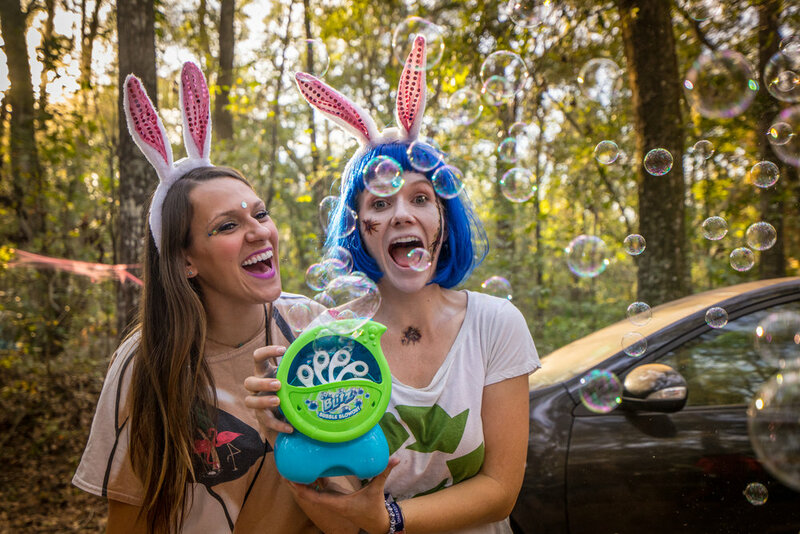 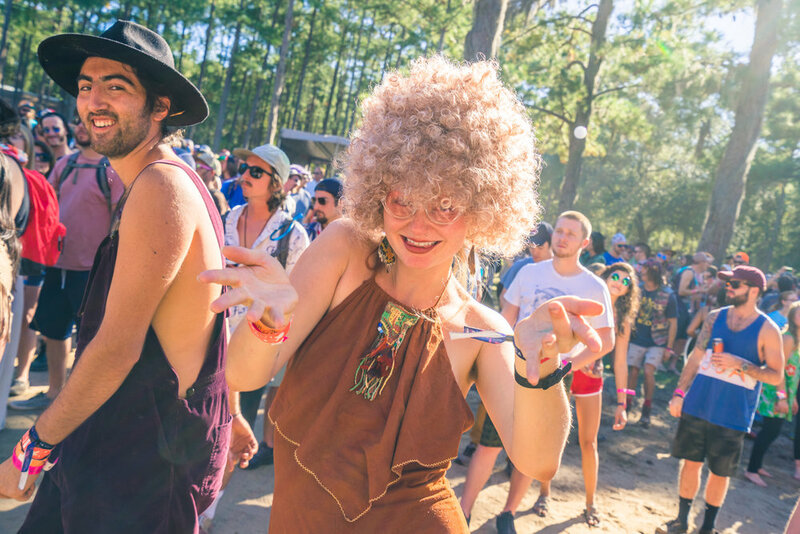 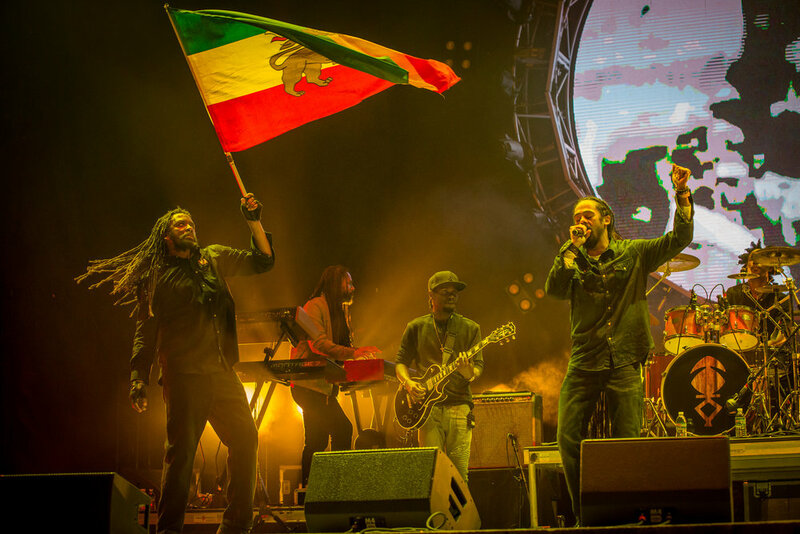 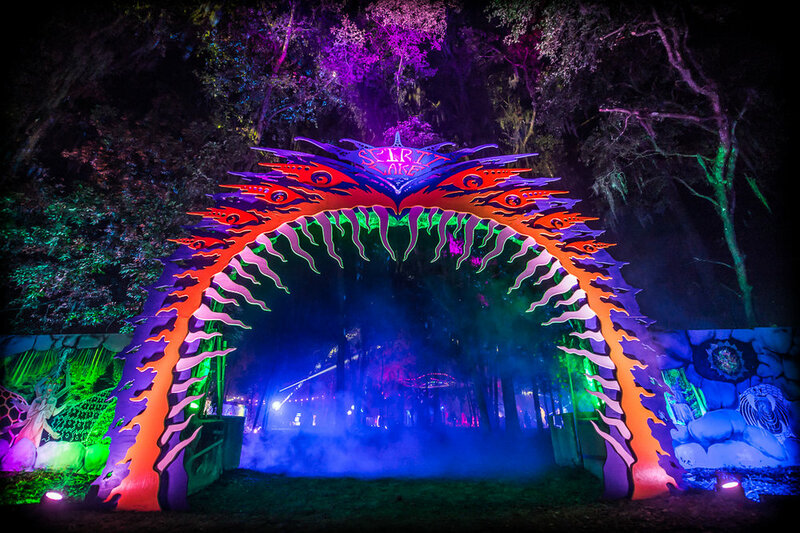 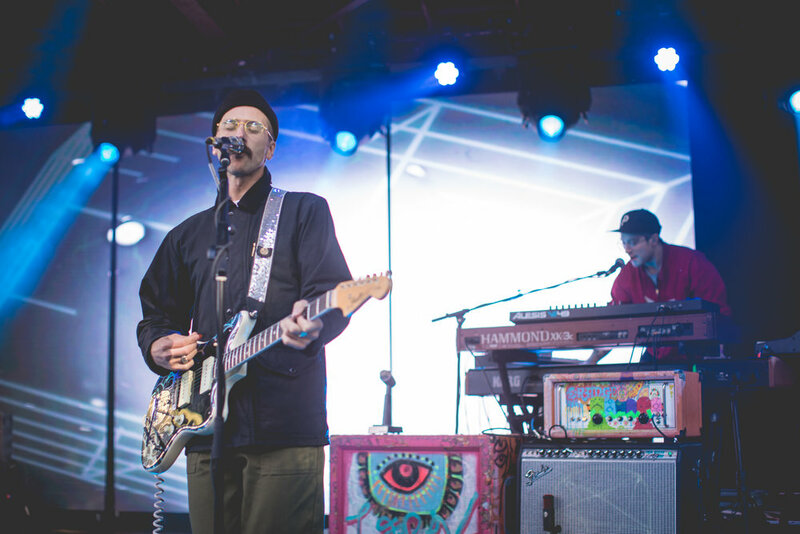 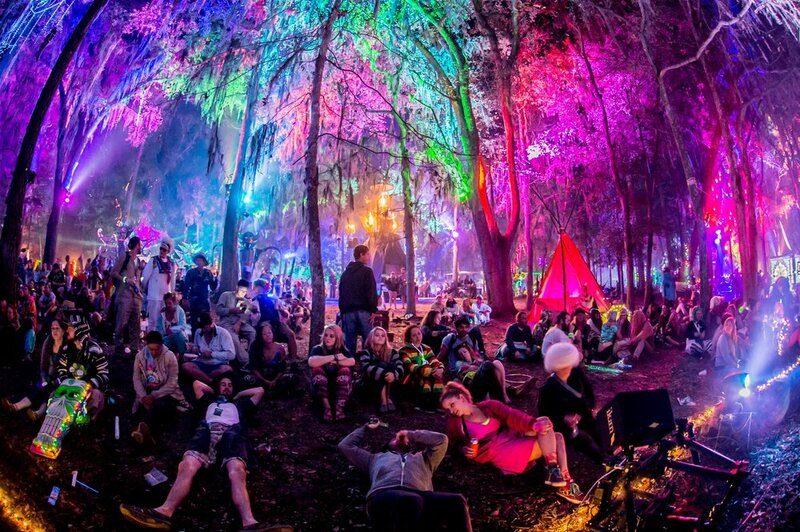 Explore photos from all years of Spirit Lake at Suwannee Hulaween. 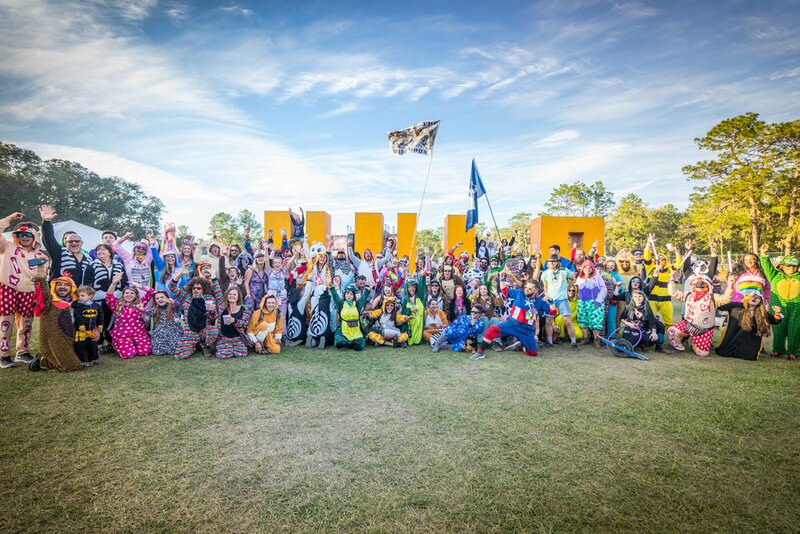 Check out the official Spirit Lake 2014 Recap Video below. 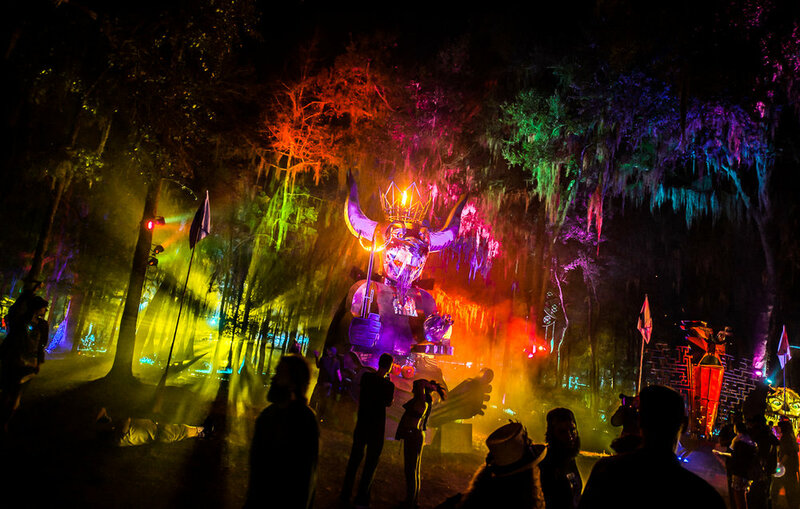 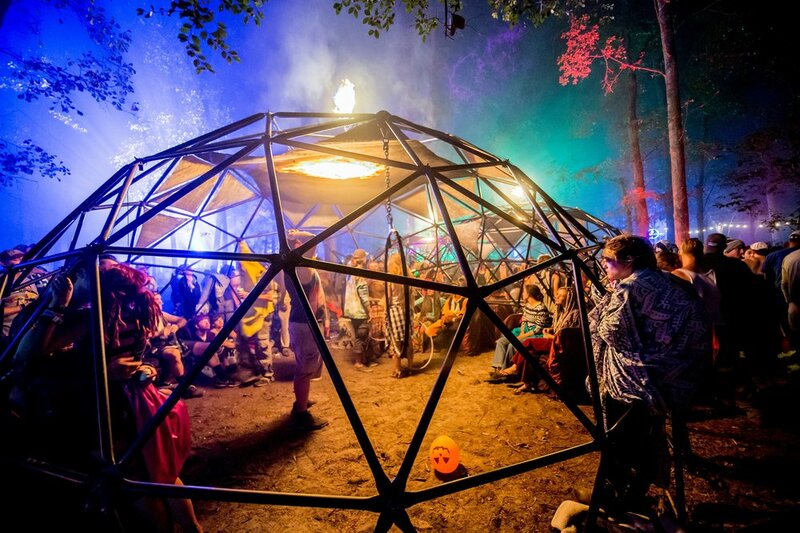 Info about the Suwannee Hulaween Visual Art Program applications are available now.